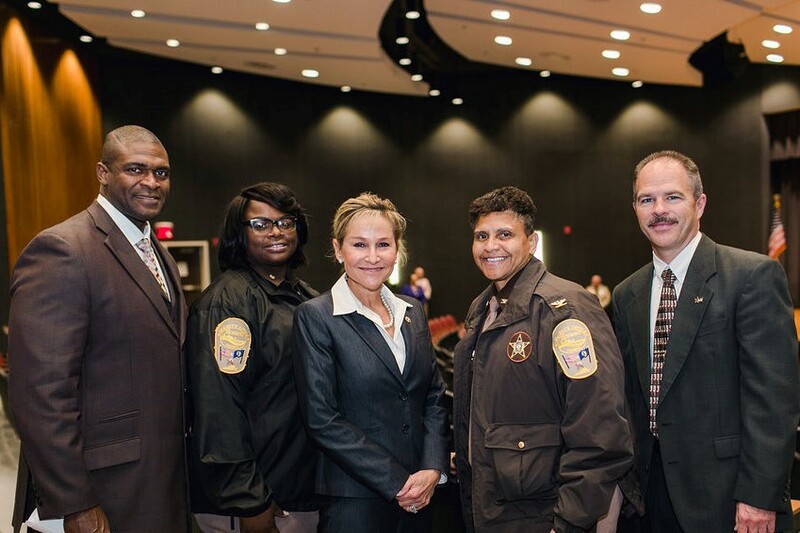 The Virginia Sheriffs’ Association (VSA) provides sheriffs and deputies with information about law enforcement issues and other topics related to the position of sheriff and the sheriff’s office. In this section of the website, you’ll find valuable materials and resources for sheriffs working in the Commonwealth of Virginia. We offer handy and insightful manuals and guides covering various functions and procedures; a basic outline of job responsibilities for the only locally elected constitutional law enforcement officer in the Commonwealth of Virginia; access to the Virginia Sheriffs’ Directory and related information; and a list of and resources pertaining to Virginia sheriffs who have died in the line of duty.